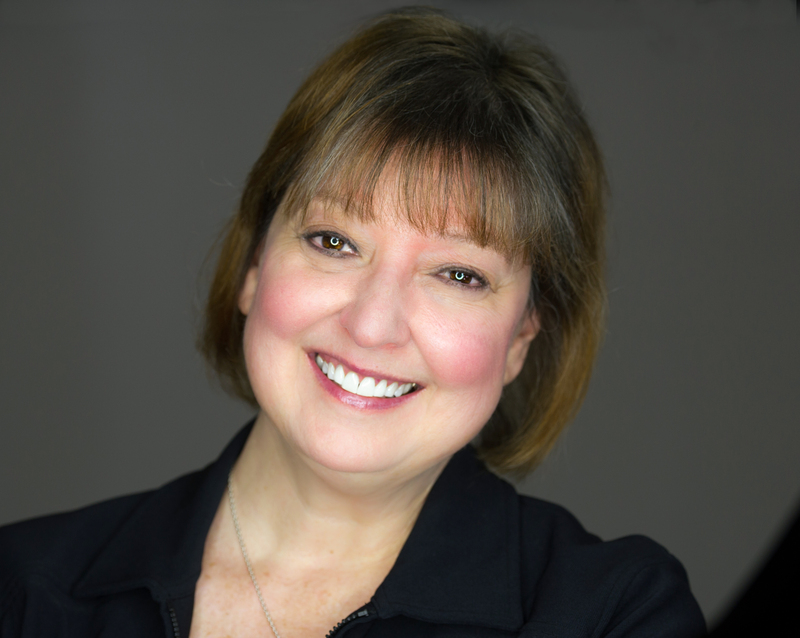 Donna Brant is an award winning producer who specializes in pushing video messaging to a new level by stirring and changing society through the visual medium. donnabrant productions LLC was created in 2008 to focus on making an impact on important social issues facing society today. Based in Washington, D.C., Donna assists clients by enhancing public awareness, saving lives, and providing the tools to raise millions of dollars for non-profit organizations. Ms. Brant's films have been honored for many prestigious awards including a CINE Golden Eagle. In 2014, she was named the November Filmmaker of the Month by the DC Office of Motion Picture and Television Development. Donna Brant is the former Supervising Producer of America’s Most Wanted -- the only woman to serve in that position at the FOX television show. Her 20 years at AMW included a stint as Senior Producer of Specials Projects where her team of retired detectives successfully solved four cold case homicides. In 2014, Donna appeared in the documentary "Mourning Son" produced by rock musician Dave Navarro. The film portrays Navarro's personal journey after his mother's tragic murder and the role America's Most Wanted played in bringing justice to his family. Most recently Ms. Brant was interviewed by ABC's 20/20 for their 20-year retrospective on serial killer Andrew Cunanan to air in July 2017. Donna serves as an advisory board member for the non-profit organization Families of Homicide Victims and Missing Persons (FOHVAMP) based in Boulder, Colorado.